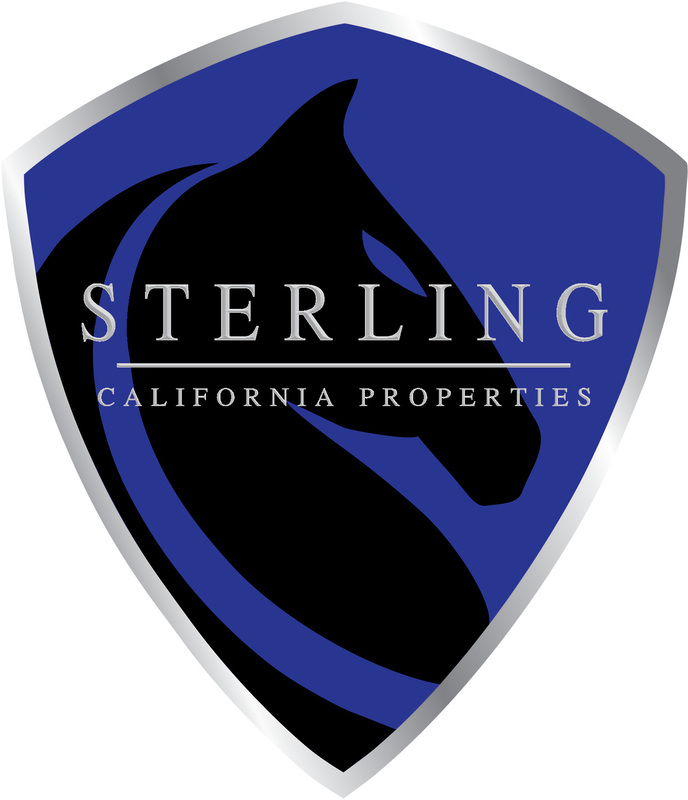 We at Sterling have a strong belief that life is about more than transacting real estate. 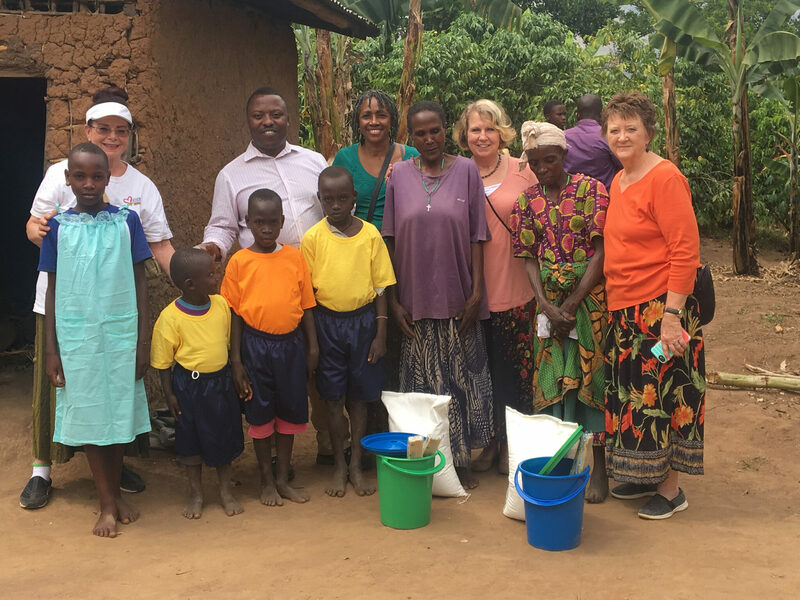 We strive to be active and serve in our local community while impacting people worldwide. We know there are many causes worthy of our support and below you will find a few worthy lives and causes that we support. 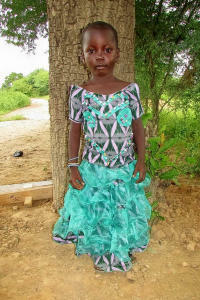 Martha is four years old and is currently living in Burkina Faso West Africa. 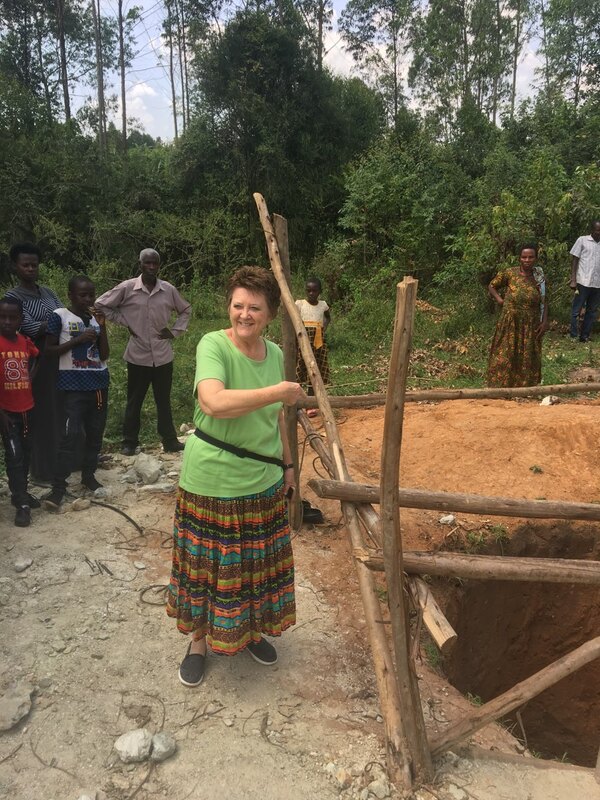 Martha enjoys learning about God, listening to Bible stories, dancing, and group activities. 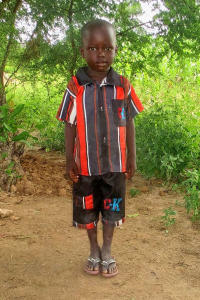 Sayouba is four years old and is currently living in Burkina Faso West Africa. Sayouba enjoys Bible class and Hide and seek. 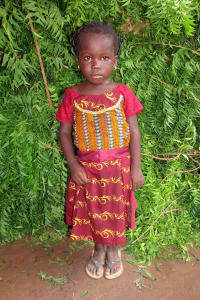 Tegawendé is three years old and is currently living in Burkina Faso West Africa. Tegawendé runs errands for her family and she enjoys Bible class and hide and seek. 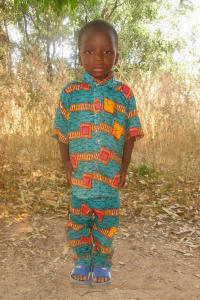 Youozioouo is four years old and is currently living in Burkina Faso West Africa. Youozioouo cleans for his family and he enjoys listening to Bible stories and playing with dolls. 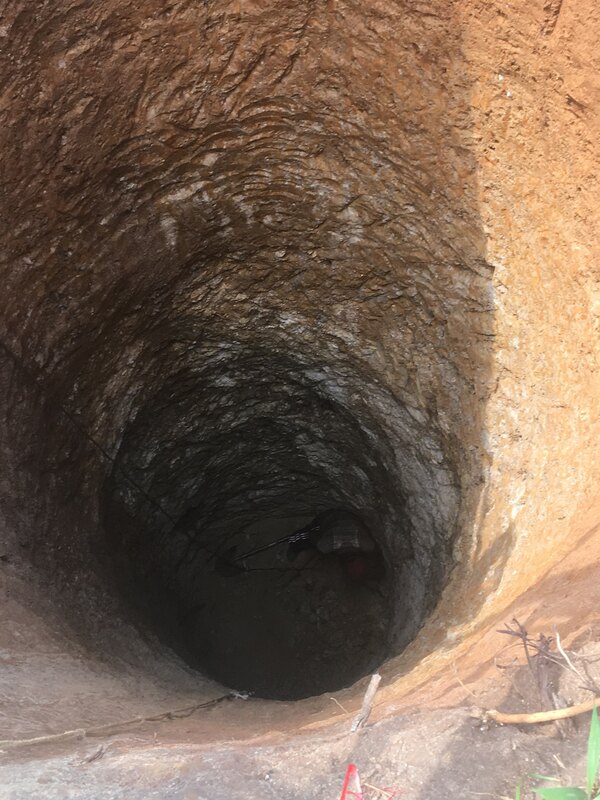 Sterling will be committing a portion of all sales to construct a desperate needed new wells for the people in the remote areas of Mbarara.